Your calls are always handled by experienced attorneys, never paralegals or support staff. If you have paid Social Security taxes and you are now disabled from working for at least twelve consecutive months, you might be eligible for Social Security Disability benefits. Statistics show that when you are represented by Social Security Disability Lawyers, you have a greater likelihood of success. Ted Shapiro and Elyssa Riccoboni are New York Social Security Disability Lawyers with a combined experience of over 30 years representing Social Security Disability claimants. Ted S. Shapiro worked for the Social Security Administration for 16 years before he began representing claimants on the other side. His daughter, Elyssa Riccoboni, joined the practice in 2005. We are a family working together. The Social Security Disability application process can be both complicated and overwhelming. We represent Social Security Disability claimants from Suffolk to Orange County, and everywhere in between. We accept cases at all levels of the Social Security Disability process, including the initial application stage. We can help you understand and guide you through the Social Security Disability process. 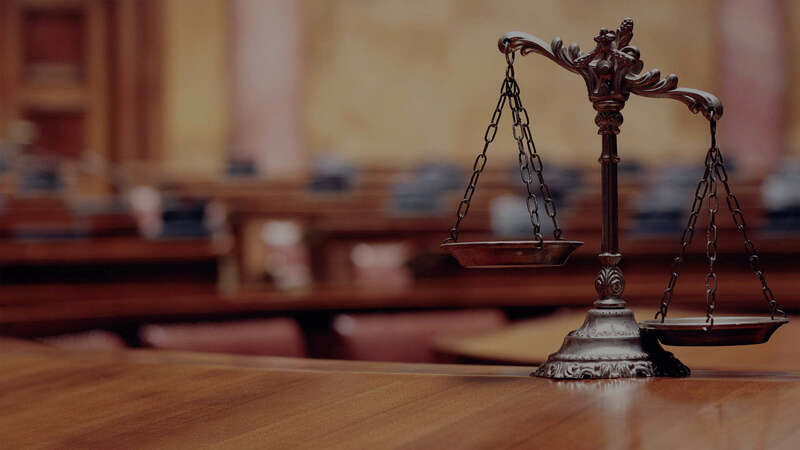 Shapiro & Riccoboni, LLC has represented thousands of disabled municipal employees including fire officers, police officers, police detectives, sanitation workers, correction officers and teachers. In addition, we have represented many trade union workers including steamfitters, boilermakers, electricians, painters, lathers, glaziers, iron workers, telephone company employees and line workers and more. Ted and Elyssa are both current members of the National Organization of Social Security Claimants’ Representatives (NOSSCR). This organization provides us with the most up to date information on Social Security Disability law ensuring that they remain up to date with all changes that are important to our clients.